Nulaxy KM18 is one of the most favorite Bluetooth FM transmitters in the market. It utilizes Bluetooth 3.0 technology, equipped with a USB charge port and TF card slot. 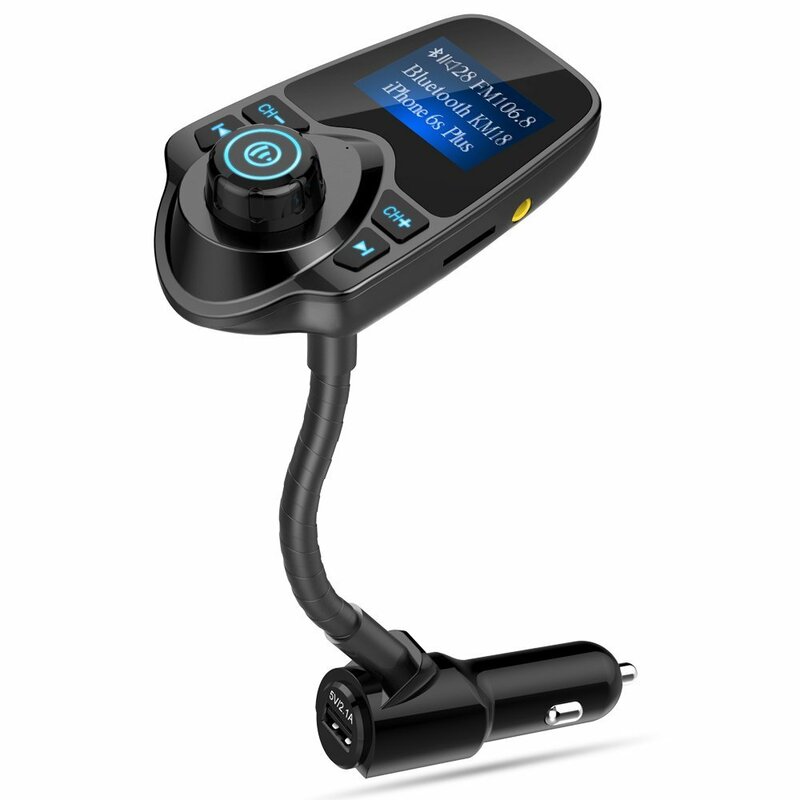 KM18 is your ultimate car kit solution, for your hands-free driving and in-car stereo streaming. 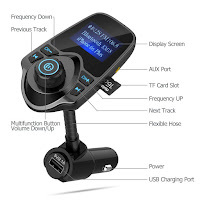 Smartphones could be connected to KM18 through Bluetooth, and then streamed through car FM system or AUX port. Smartphones or MP3 players could also be connected to KM18 through AUX port, and then streamed to car stereo speaker through FM.